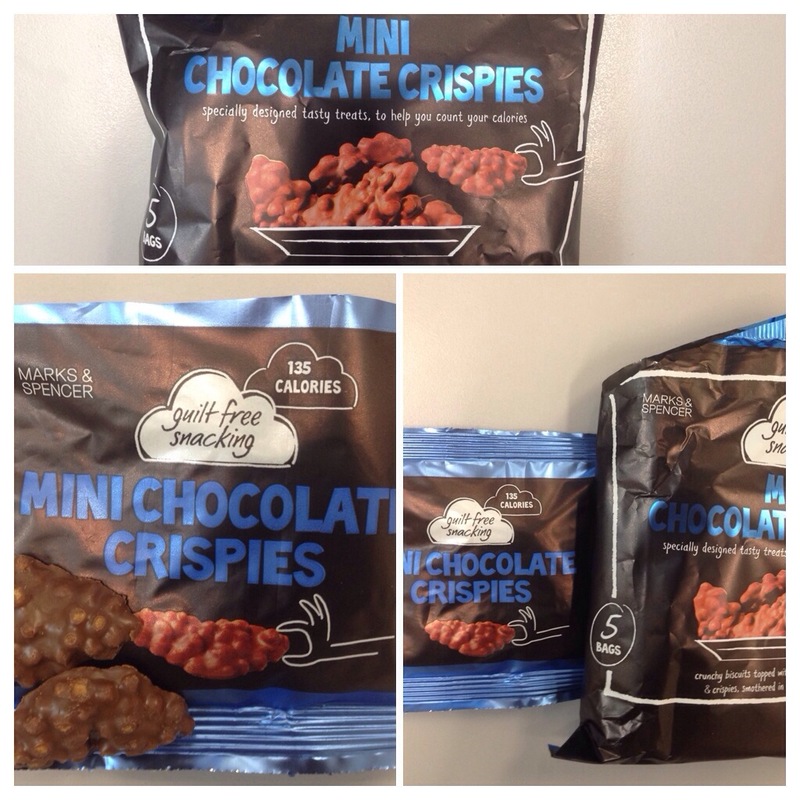 Mini chocolate crispies | Taste with your eye, the wow factor! Munching this lip smacking mini chocolate crispies, once I start I can’t stop at all! Oh No! !